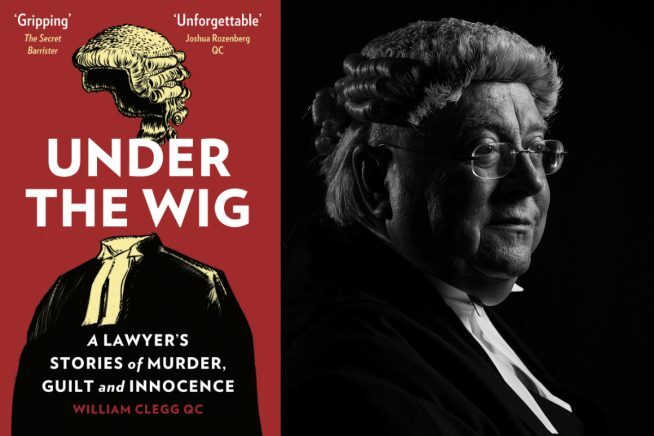 William Clegg revisits his most notorious and intriguing trials, from the murder of Jill Dando to Britain’s first Nazi war criminal. He lays bare the secrets of his profession, from the rivalry among barristers to the nervous moments before a verdict – and argues how our right to a fair trial is now in great peril. Well-known cases featured include Colin Stagg’s trial for The Wimbledon Common Murder, the Murder of Jill Dando, Rebekah Brooks’s Phone Hacking Trial and Defending Britain’s first ‘Nazi war criminal.